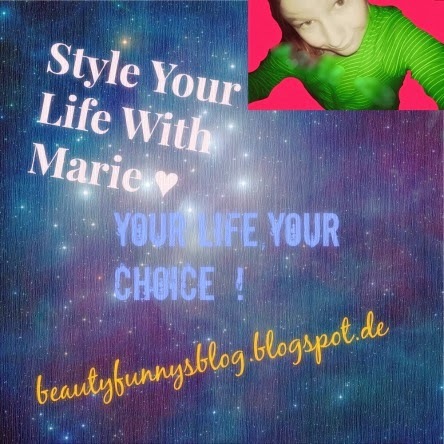 Style Your Life With Marie ♥ : The End ? 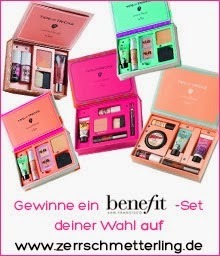 ... Was ist los mit Maries Blog :/ WICHTIG LESEN ! The End ? ... Was ist los mit Maries Blog :/ WICHTIG LESEN !